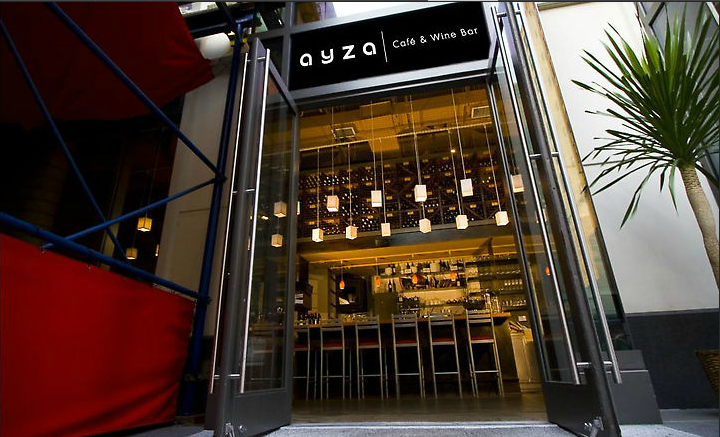 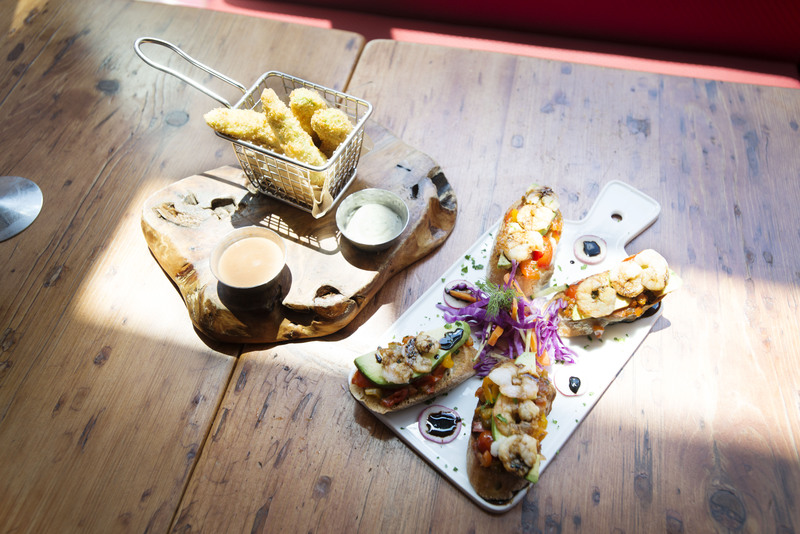 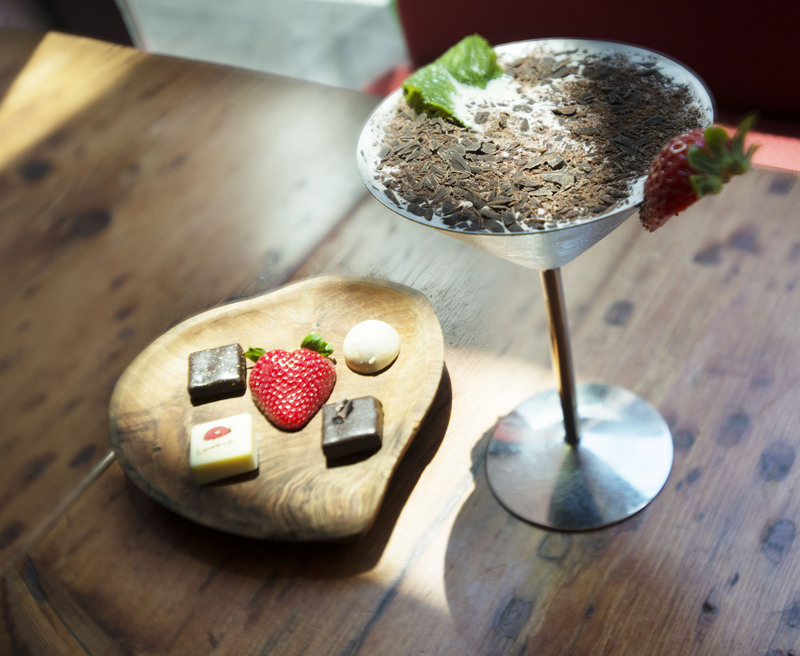 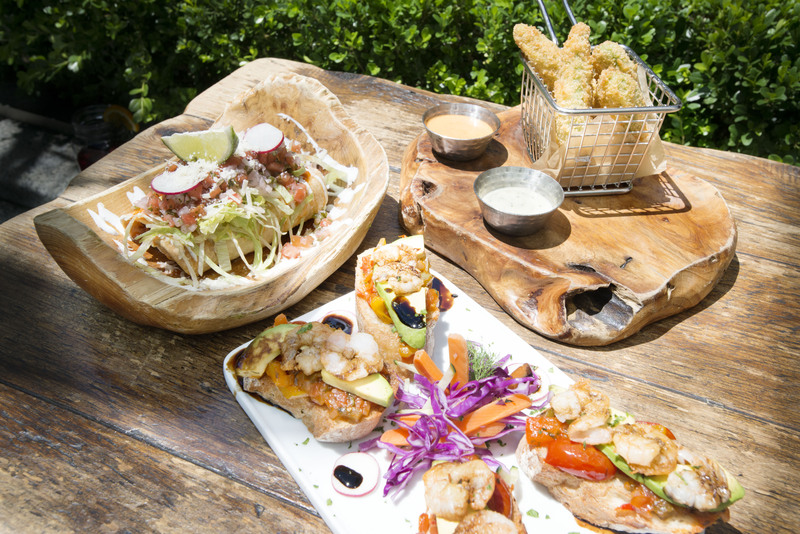 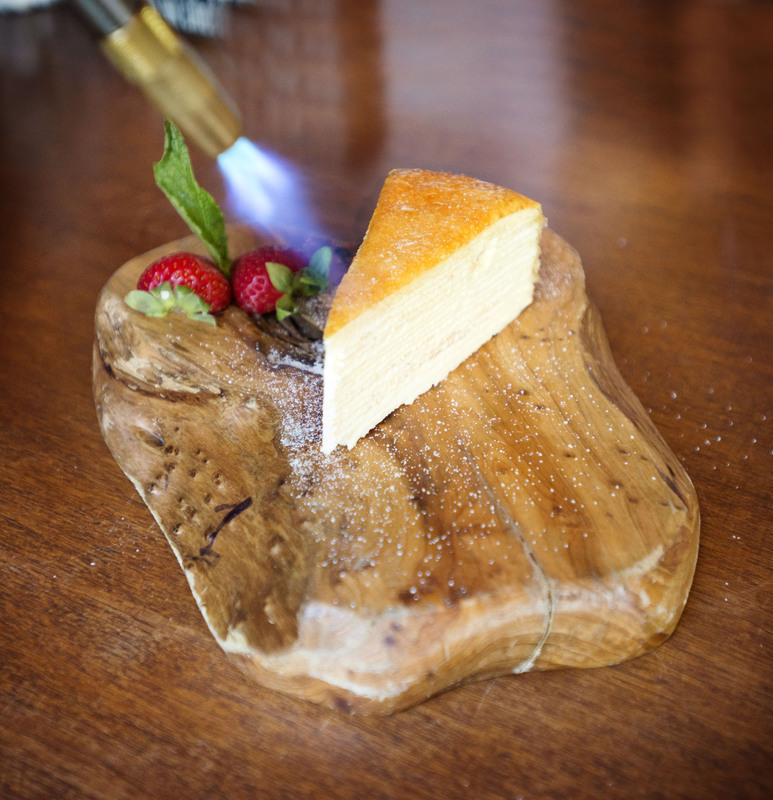 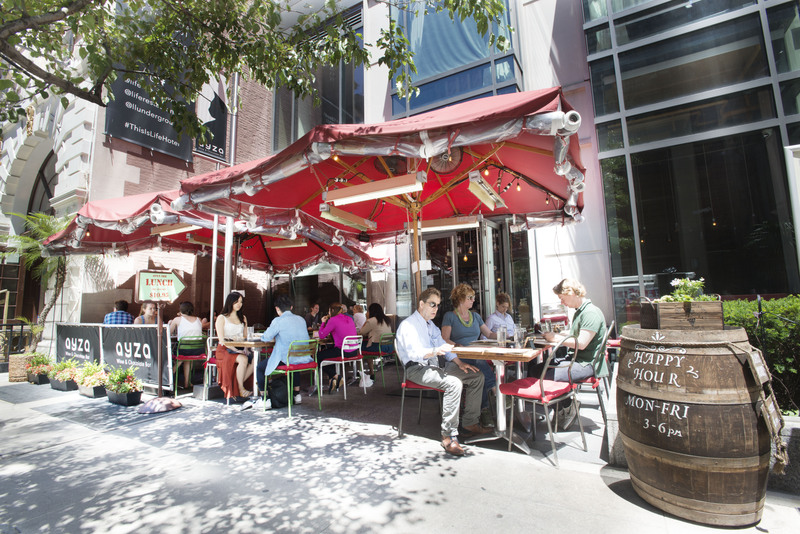 Hidden amidst the busy streets near the Empire State Building, Ayza Wine & Chocolate Bar is a small and modern eatery serving a mix of Mediterranean, French, and Italian fare. 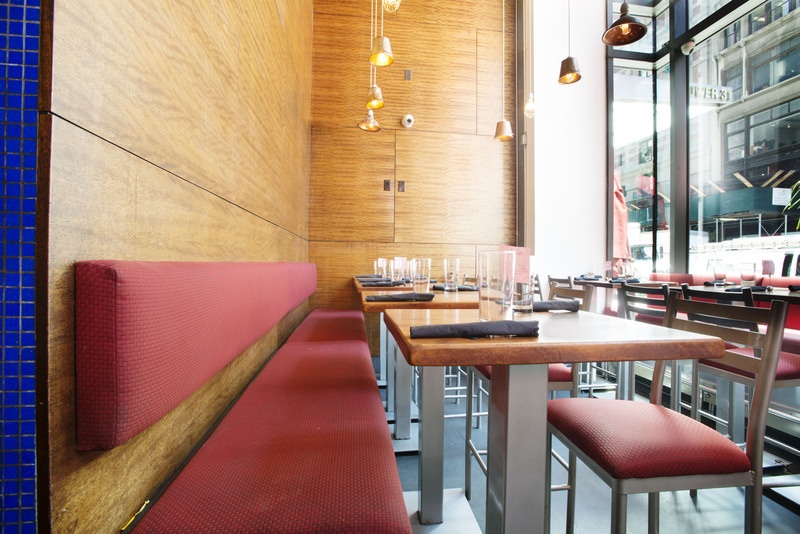 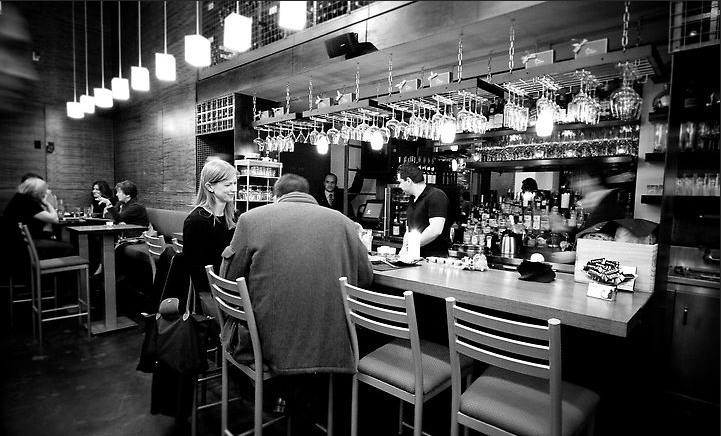 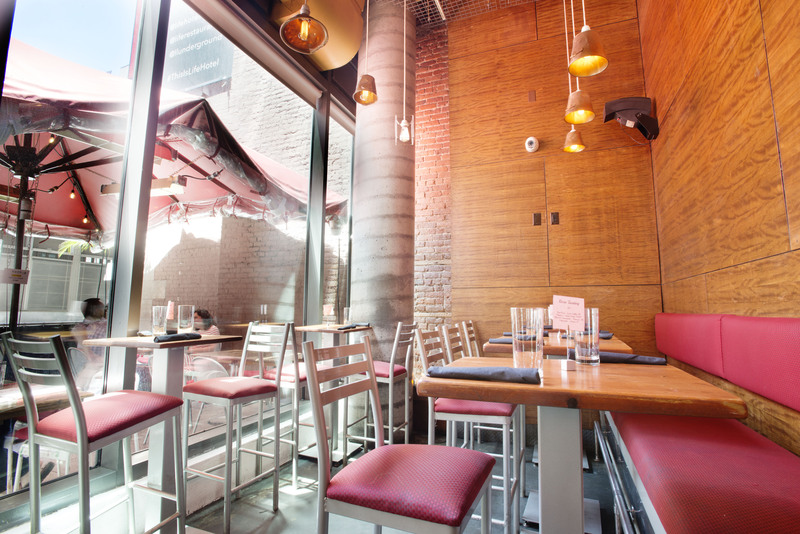 Richard Bloch designed the interior of this Midtown spot, integrating wooden and metal accents into a streamlined aesthetic. 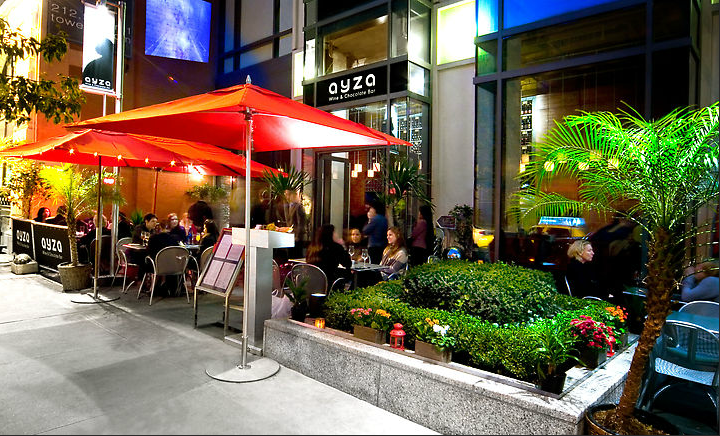 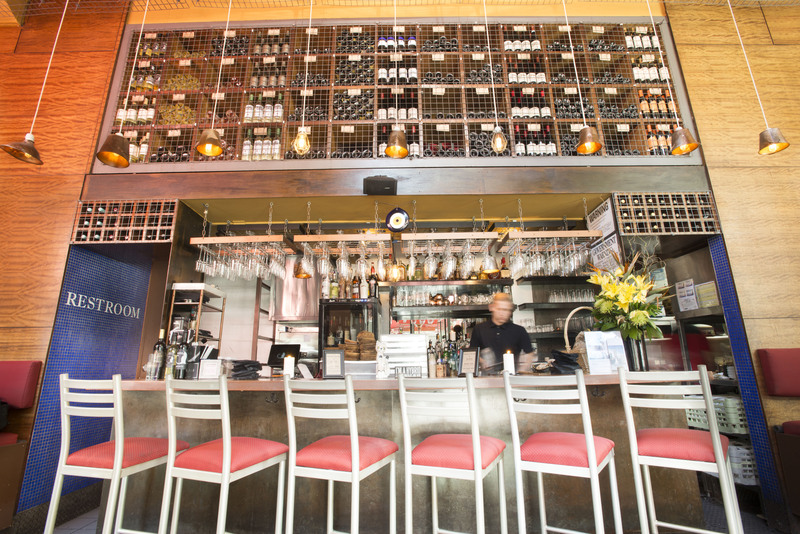 Ayza is available for private events and the venue can organize sommelier-led wine and food pairings for as many as 110 people. 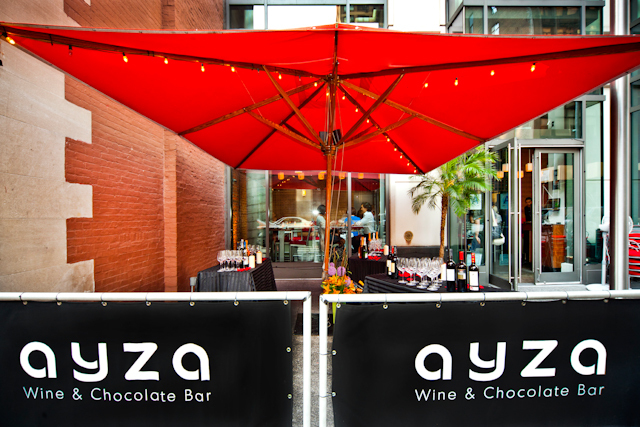 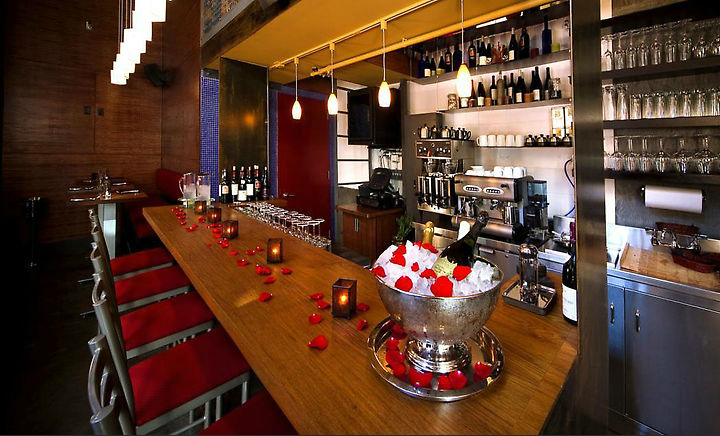 AYZA also hosts semi-private events from intimate sommelier-guided wine tastings with food and chocolate pairings. 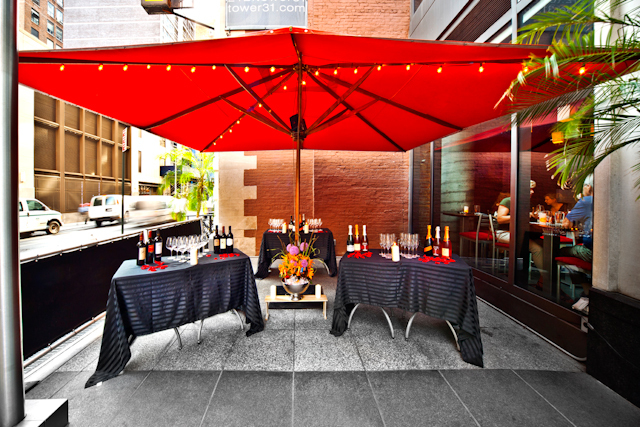 An AYZA event planner and sommelier works one on one with each client to create the perfect event / party depending on the occasion, guests and celebration.